Each clinic lasts for approximately one (1) hour and will focus on the FUNdamentals. 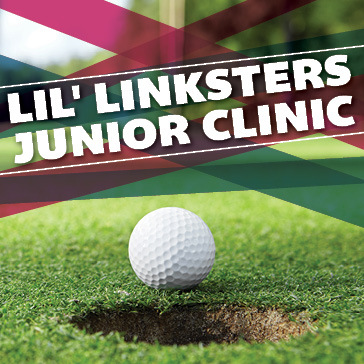 Space is limited to ten (10) golfers for each clinic. Thank you for registering. Please arrive by 08:45 am each day for the clinic.